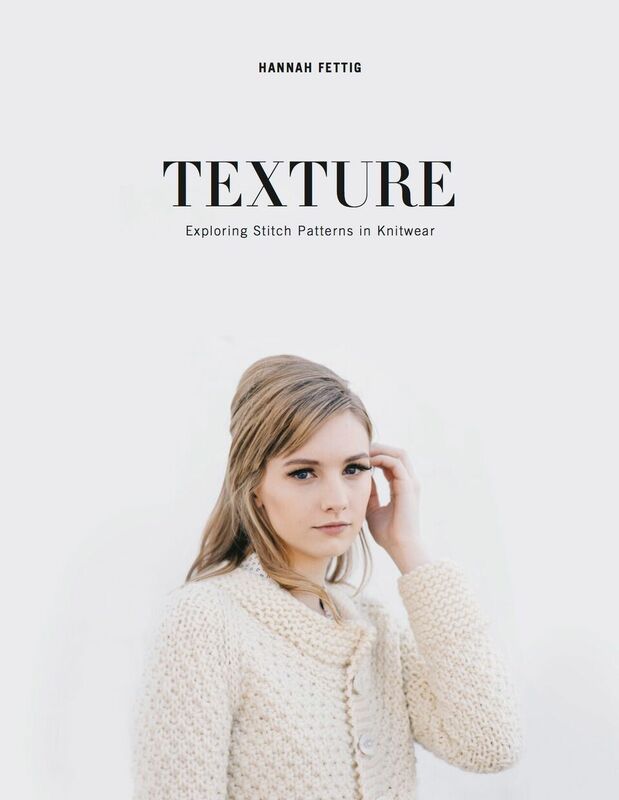 At Quince & Co we are excited about Hannah Fettig’s newest book Texture: Exploring Stitch Patterns in Knitwear. Orders are shipping and the e-book is readily available. 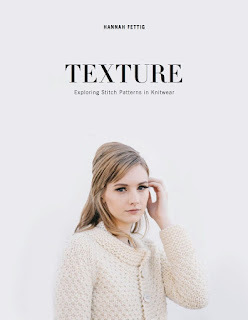 The 13 garments and accessories in Texture feature a variety of Quince & Co yarns, from lace-weight Piper to chunky Puffin. 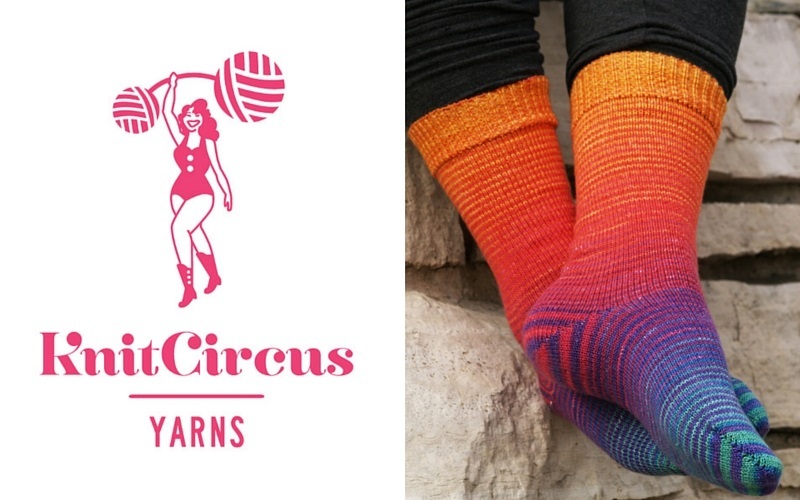 See these at Quince & Co.
At Knitcircus our Be Mine Marching Socks Set is perfect knitting for Valentine’s Day. 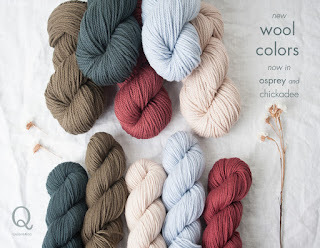 Light pink to red Gradient Stripes are so much fun to work and make your knitting fly! 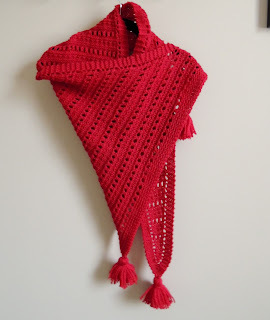 And since the world can always use more kindness, join the Kindness KAL in our Ravelry Group. Knit to benefit others. Find details in our Ravelry Group and at www.knitcircus.com. Thanks to everyone who has been in touch with me in the past few weeks and for your feedback on the last episode. A special thank you and welcome to new Pipeliners who have introduced yourselves in the Welcome Thread. Crochetproblems who is Jess from Illinois, Alice BlueGown who is Alice, and Misty07 who is Laura from British Columbia. The winner is Post #25 who is Scitcher! Diane wrote: I think the men in my family would really like (and wear) the Boatyard Pullover. Private Home Stay! Save money and have a luxurious and quiet room. Beret too loose. Used old EZ trick of adding elastic. Kindness KAL in KnitCircus Ravelry Group! 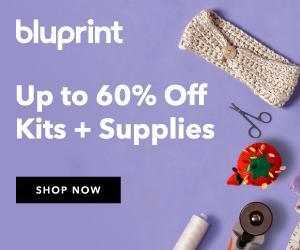 Knit to benefit others! Use stash and/or yarn from any company. The KAL will directly benefit: The Global Fund for Children, The Children’s Health Fund, Halos of Hope and The Road Home. 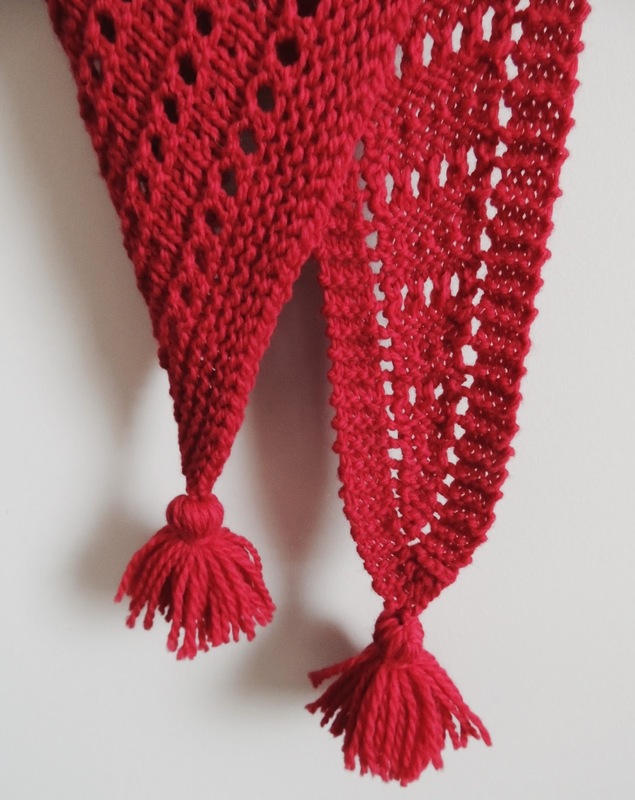 1) Use the Kindness KAL a free shawl pattern by jaaladay using 100g/440 yds of yarn, or another shawl pattern of your choice. For each of the first 100 finished shawls, Knitcircus will donate $5 to one of the organizations ($500 total). 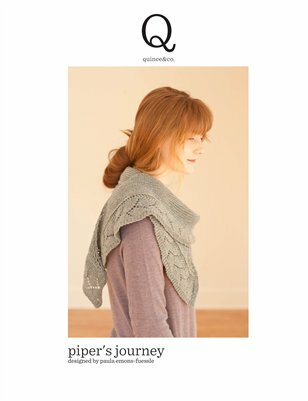 3) Donate to any of the organizations above and show the world the power of knitters. 1 package Italian Sweet Sausage from Aldi—brown on Saute mode. Smash with cleaver thing from Pampered Chef or use spatula or spoon. May need to cut up larger pieces of sausage before serving. Holity posted quick reference chart that she pulled off Instagram.